In Dr. Crabb’s description of masculinity and femininity here, I see a reflection of the lead and follow in partner dance. 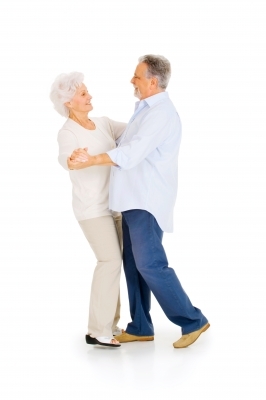 Could the dynamic he describes be a primary reason why so many women desire to dance with their spouse? Equally, are men affirmed in their masculinity when they embrace dancing with their wives? To dance together is to embrace, celebrate and enjoy God’s holy and good design for us as male and female.